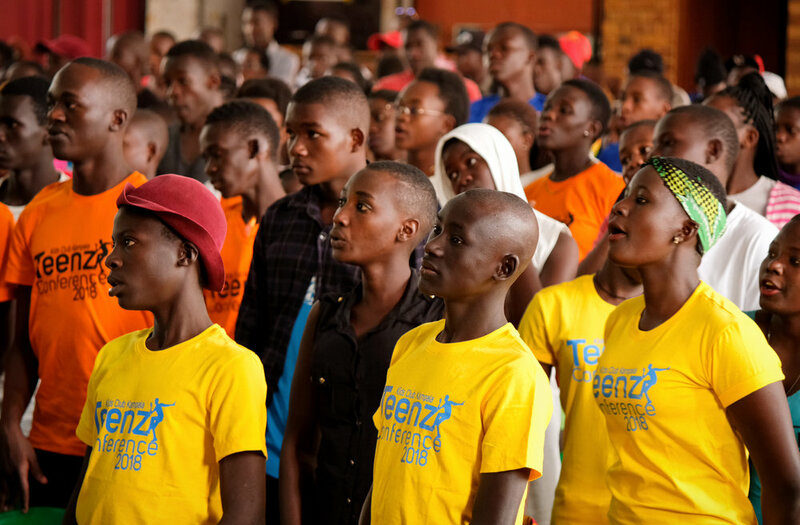 Over 750 teenagers from 16 different slums that we work in across Kampala came together for a fantastic day of entertainment, seminars, advice, faith and fun. 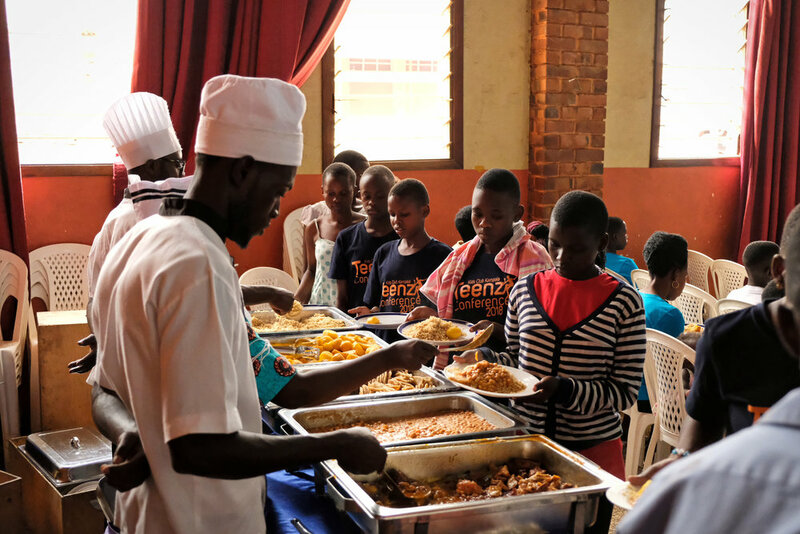 The day involved inspirational talks from a range of speakers; worship and prayer; entertainment and performances from groups of teens from each of our centres; and a hot meal for everyone who attended. 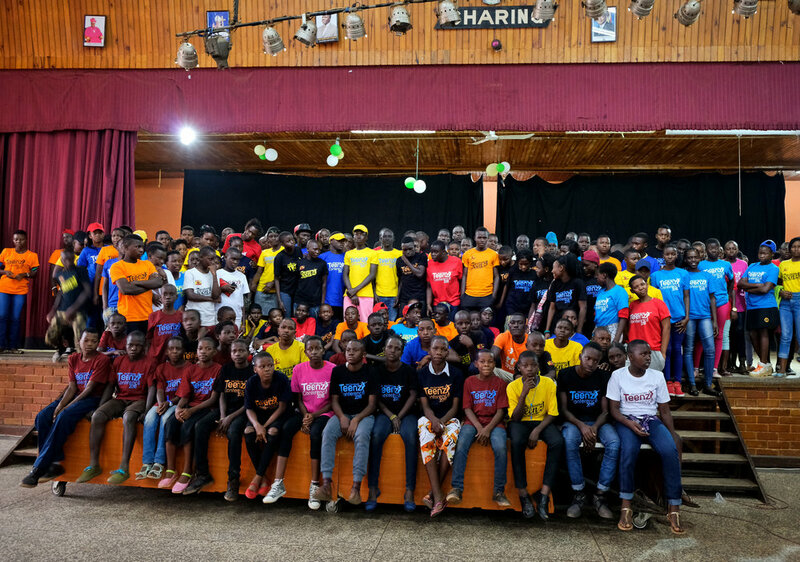 Every teenager also received a special T-shirt commemorating the event; girls received vital sanitary items and boys received gifts of socks. This year we were blessed to have several special guest speakers who came to motivate, encourage and inspire the teens. A lady called Barbara shared her story of sadly catching HIV. 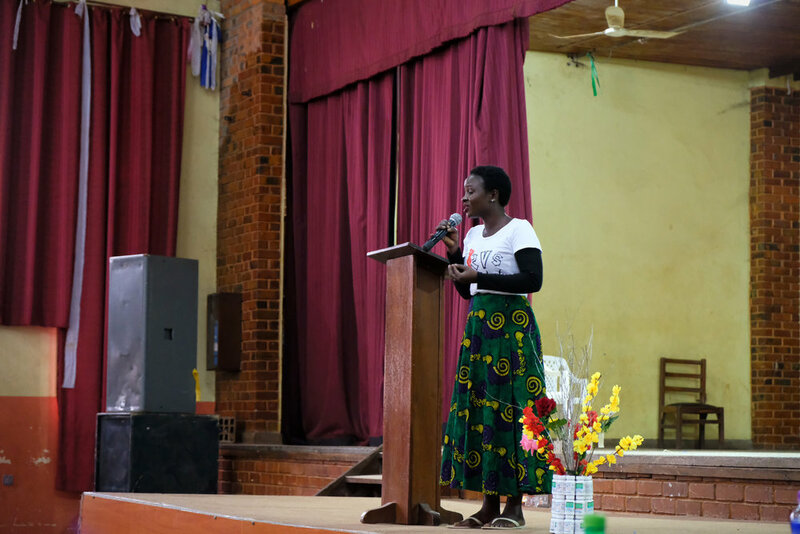 She cautioned the teens to make good choices to ensure the same thing didn’t happen to them, but she also shared her testimony of overcoming challenges in her life and let the teens know that having HIV does not reduce your worth or mean that you are any less special to God. A very inspiring talk indeed. We would like to say a special thank you to Tia and Keshia who came all the way from the UK to minister to the teenagers, and who were invaluable in the planning and fundraising for the conference. 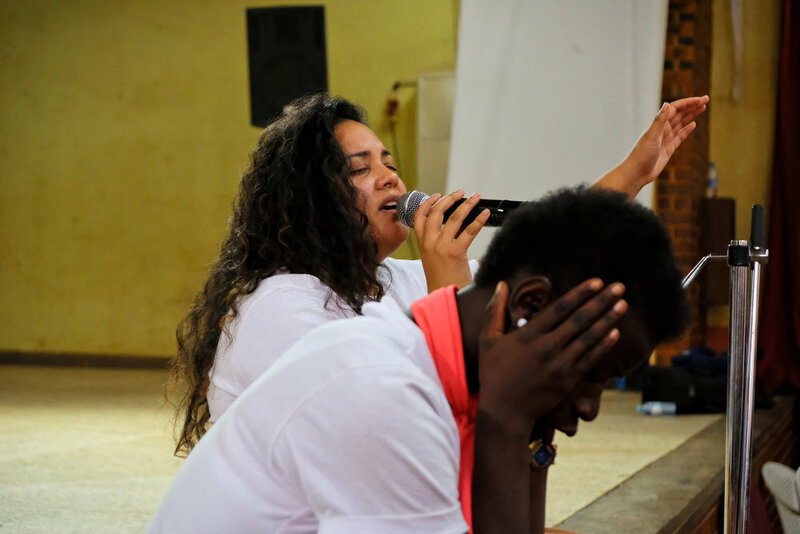 Tia preached an inspiring word to the teens on the theme of the conference, 'bent but not broken' and led an altar call at the end of the day, where over 100 teenagers responded and came forward for prayer! 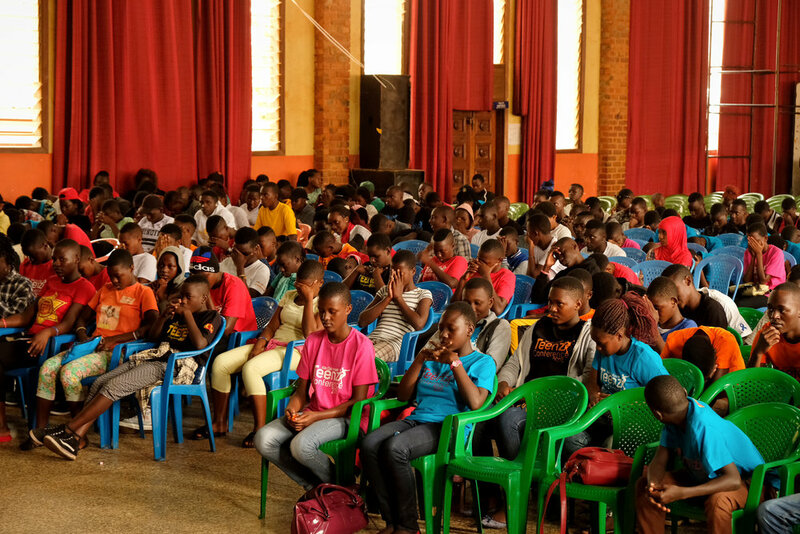 Keshia led everyone in a time of worship, including some songs in Luganda, which was a highlight for many of the teenagers! Thank you also to Matt who volunteered taking photos for the whole day, and of course to all of our staff and volunteers in Uganda who worked tirelessly to ensure that the whole day was a success. Many of these teenagers have to live with extremely difficult circumstances. Some are leading child-headed families, others have lost family members to sickness and poverty. 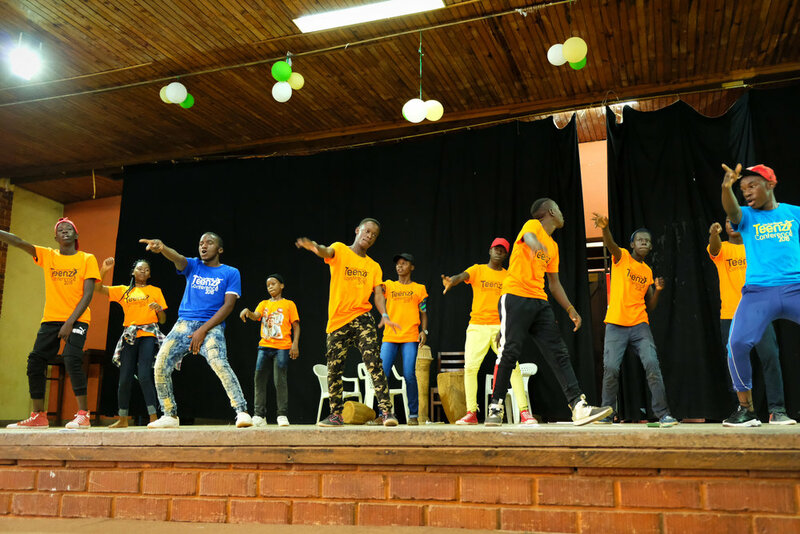 Many teens have not been able to finish their education due to lack of school fees and have little prospects of employment, making them vulnerable to getting involved in crime, violence and substance misuse. We want to provide hope for these teenagers for their futures and we love to host this yearly event to allow all teenagers at our centres to feel loved and valued. Thank you everyone who helped to make this year’s Teens Conference possible, for all those that prayed for a successful event and for everyone who donated to enable the day to go ahead. If you would like to support our Teens Project or if you think you could Sponsor a Teen please contact us. We would love to hear from you. Newer PostNew Horizons for Carpentry Graduates!